We provide bus services for outstation as well as local for either group tours or family vacations in a reasonable and best price. When you plan for any tourist spots or travelling with family and friends for any occasion, our service comes to your Door with clean coach, well experienced and professional driver on your requirements. 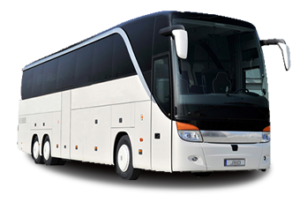 our coach rental services starts with 18 seaters, 22 seaters, 32 seaters and 49 seaters as your requirement, all our coaches comes with fine interiors, as you get tuned for your occasion, our coach makes it more dream memorable in your travelling.